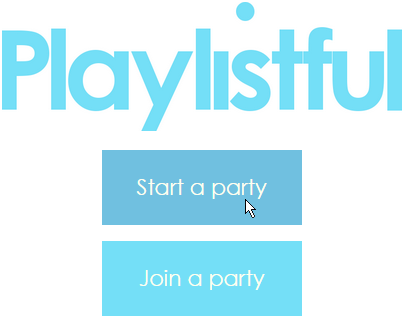 Do you want your party guests to be able to listen to music they like? But you don't want them skipping each other's songs and squabbling about who gets to choose the next one? 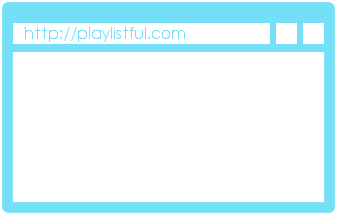 Playlistful lets each of your guests have their own playlist on their mobile device, and then the computer connected to the sound system fairly picks between guests' songs. Try it now, no sign up, no fees! Still confused? Check out the FAQ.